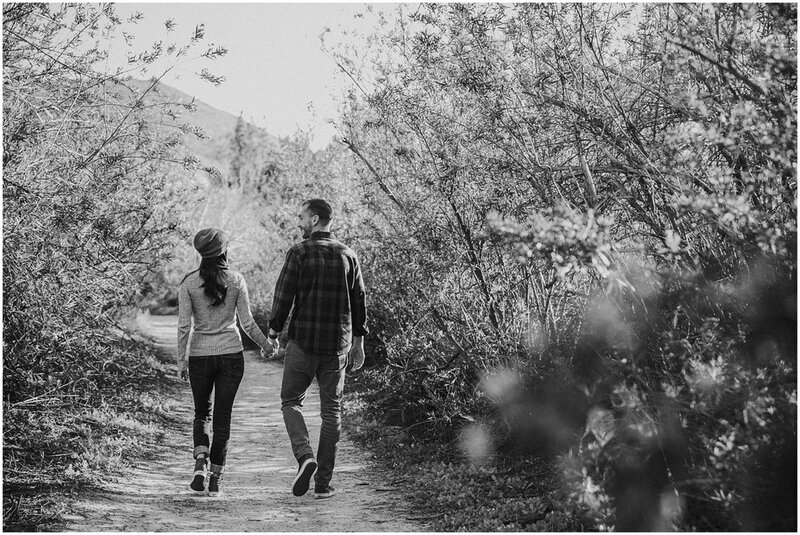 Genesis and Matt are a fun and super outdoorsy couple and thought it would be fitting to go to one of their favorite hiking areas for their engagement photos. Pawel and I met up with them at Peter’s Canyon in Tustin, after postponing due to a few days of rain. The rain did, however, make everything green and super pretty. We attempted to hike through a few places but they were closed due to the rains we did make our way around and it was worth it. There were some really cool trees and beautiful rolling green hills. 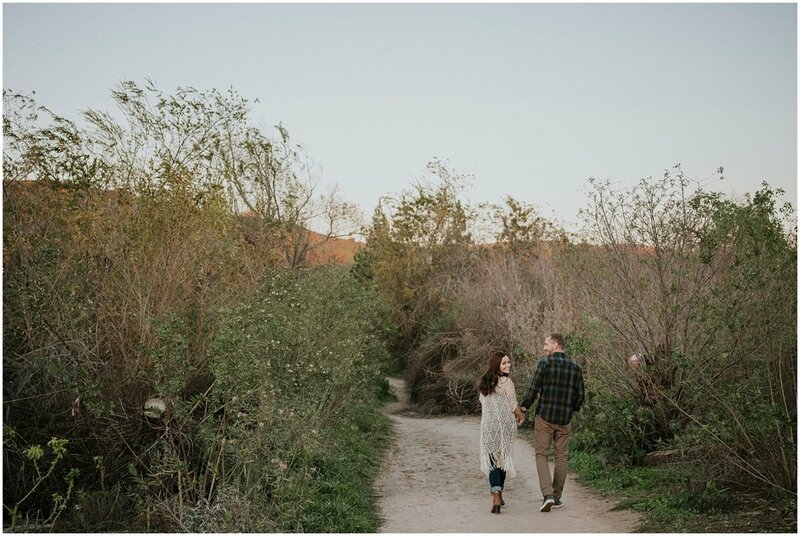 We chatted and laughed through out the session as we made our way around the Canyon. 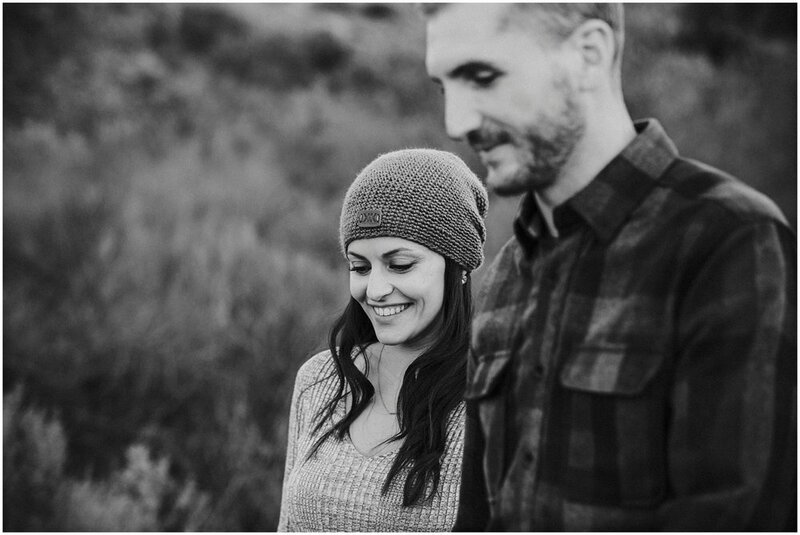 One of my favorite things about engagement sessions is seeing how the couple acts with each other. Genesis and Matt are one of those couples where you can just see the love between them. The way they look at each other and hold hands it gives me goose bumps.